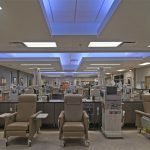 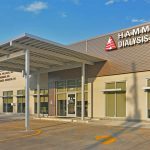 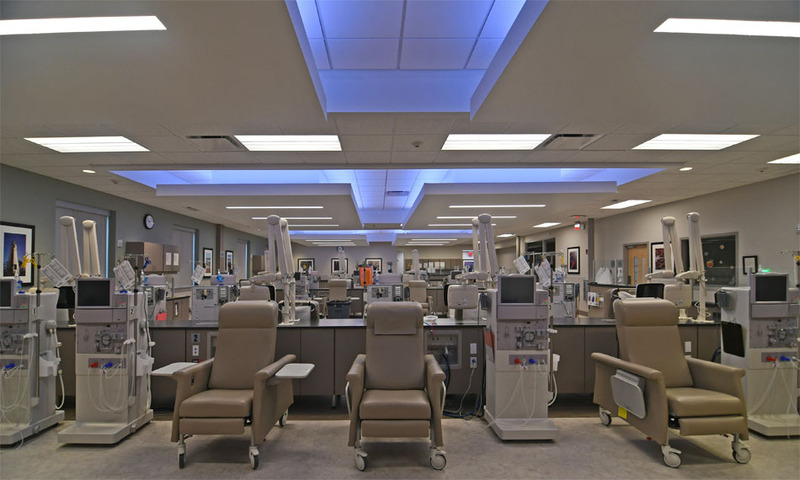 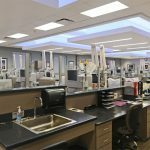 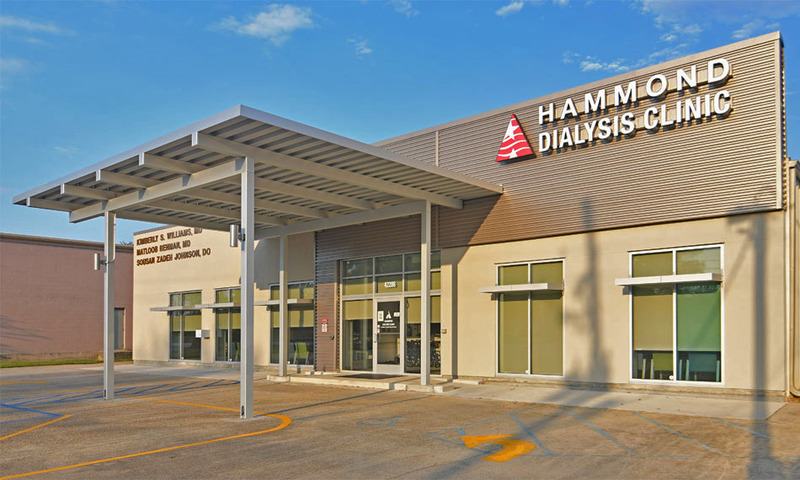 American Renal Associates’ new dialysis center is built within a 9,700 square foot tenant space in an existing metal building. 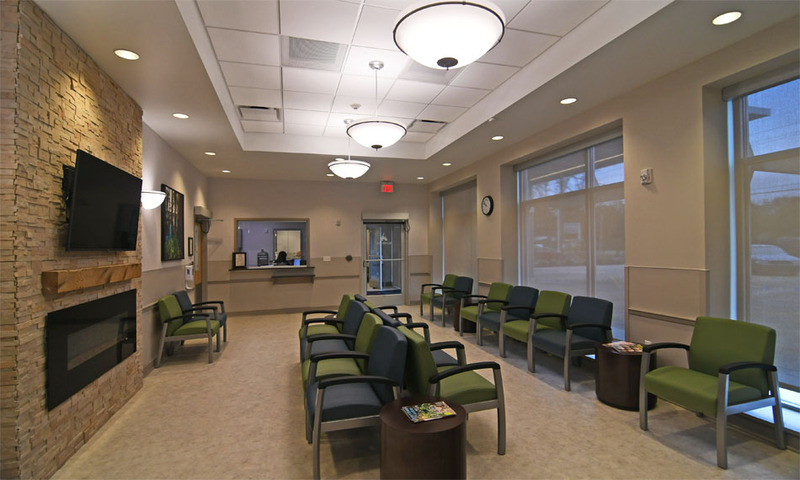 Exterior work included designing a new façade and the installation of an aluminum porte cochere. 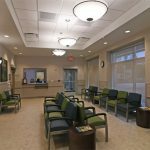 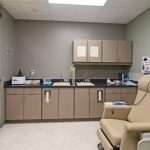 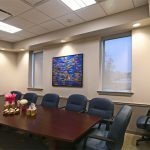 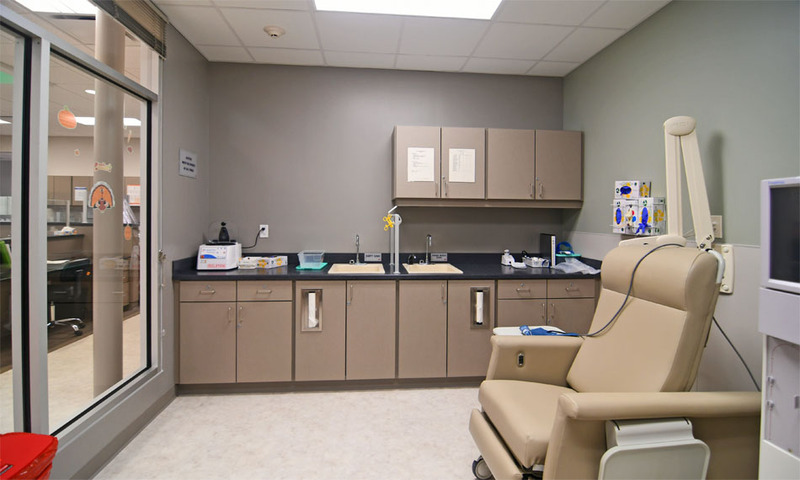 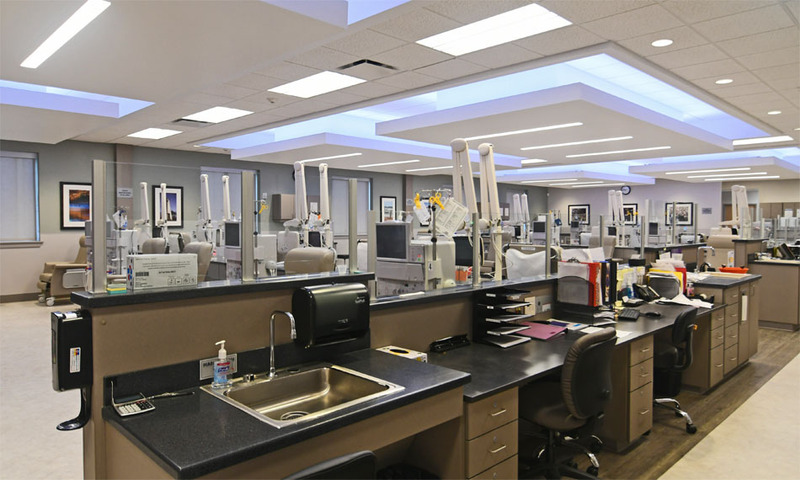 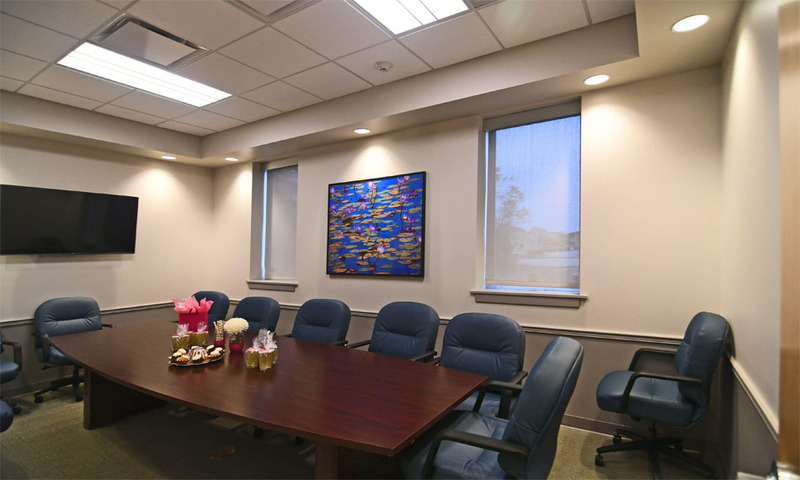 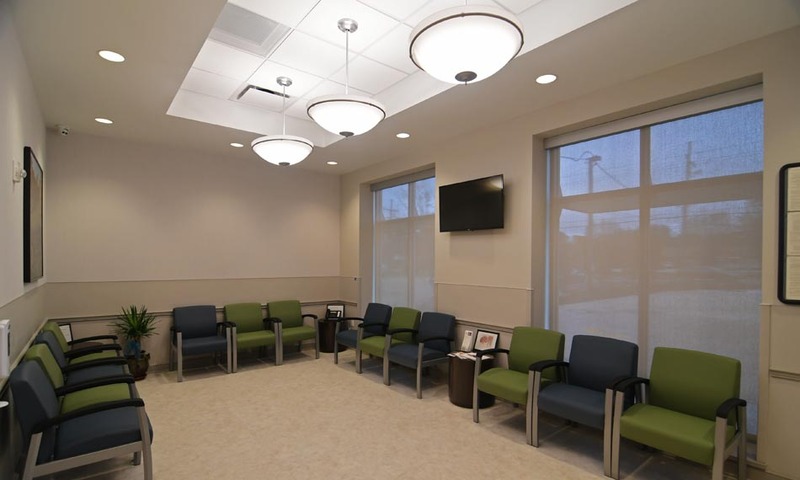 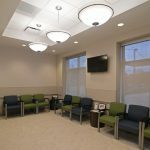 The center offers a large treatment area for up to twenty patients, exam rooms, and administrative support spaces.